There are some tips we prepared that can help you save money with your air conditioning in Pasadena during heating and cooling seasons. 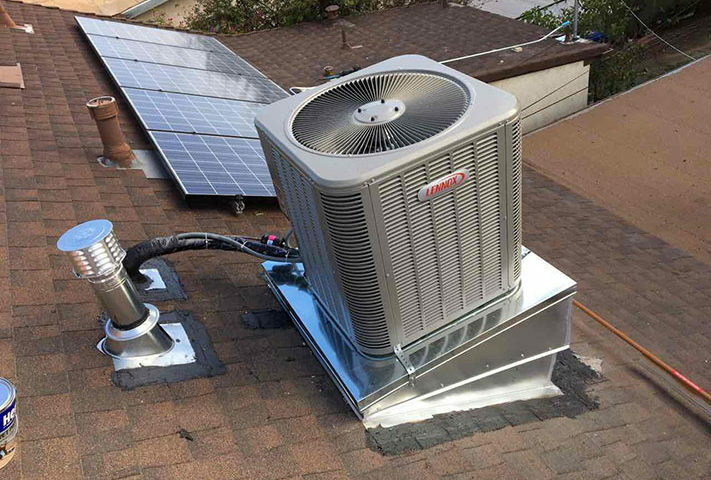 When you schedule maintenance for your air conditioning system once or twice a year, you are giving it the tune-up it needs to run optimally for the next season. Your technician will inspect the entire system with special focus on the compressor, refrigerant, condensate tray and pipe, condenser coil, terminal connections, starter contacts, switches, relays and general wear-and-tear. If anything needs to be cleaned or adjusted, it will happen during this appointment. It’s estimated that properties can lose up to 30% of their cool air through faulty ductwork. At Jupiter Air Conditioning and Heating we can check your ductwork and do any repairs that may be needed to reduce your air loss. The outdoor unit on your air conditioner has a panel on it with small metal fins. These fins can be easily bent and, if too many are bent. They can restrict the air flow coming into your system. Purchasing a fin comb and combing through these fins will re-straighten them, helping to eliminate an air flow problem from this area. When your air conditioner’s filter becomes clogged with dirt and dust. It creates air flow restriction and can decrease the air quality in your home. Air filters need to be changed regularly, typically every 1-3 months. This is something you can do on your own, or turn to Jupiter Air Conditioning and Heating and have one of our technicians do during maintenance. The fan on your thermostat has settings for both “on” and “auto”. Sometimes, this can be understandably confusing for owners wondering which setting is best for their systems. Leaving the fan on “auto” means it will work in conjunction with the system’s automatic starts and stops. The “on” setting means the fan will run continuously, regardless of whether or not the entire system is on. Constant running of your fan can lead to higher utility bills and premature wearing on the fan and its components. 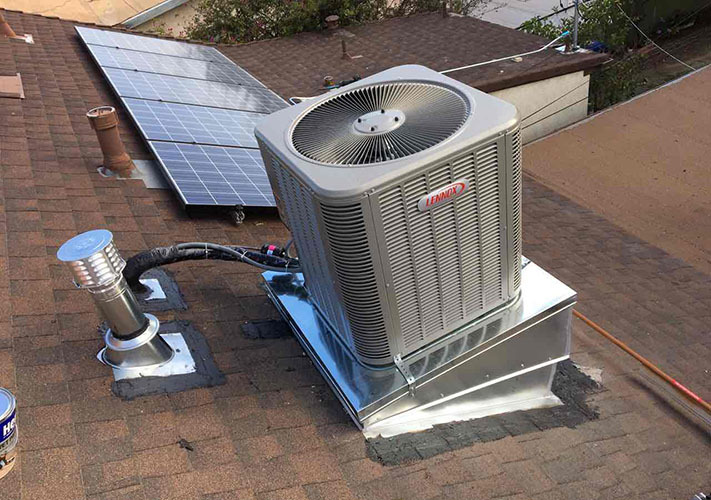 Want to schedule a service or just need more detailed information about making your air conditioning in Pasadena more energy efficient this summer? 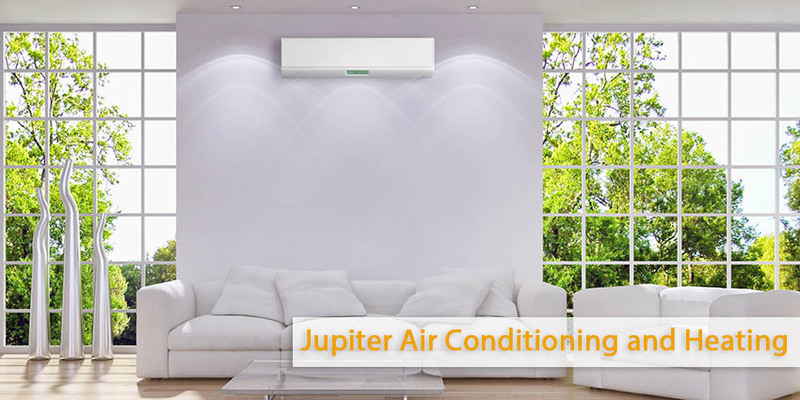 Call Jupiter Air Conditioning and Heating today! Our experts are here to help you.